This text is only shown on this example tour. Our Client list is “filling up” fast. 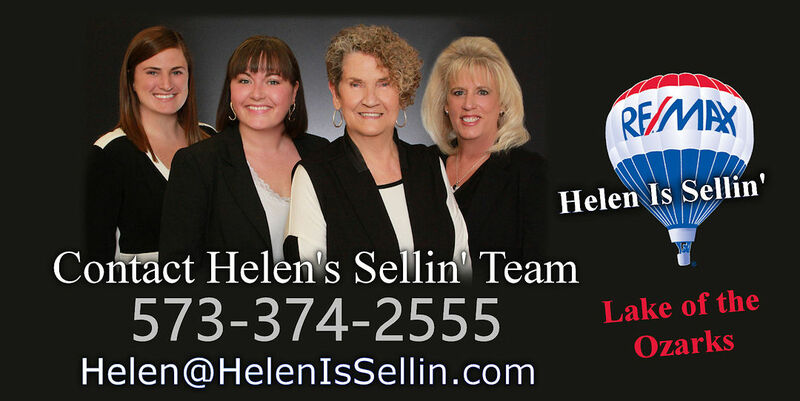 Get in now to secure your spot as once we are saturated we will STOP accepting new clients. 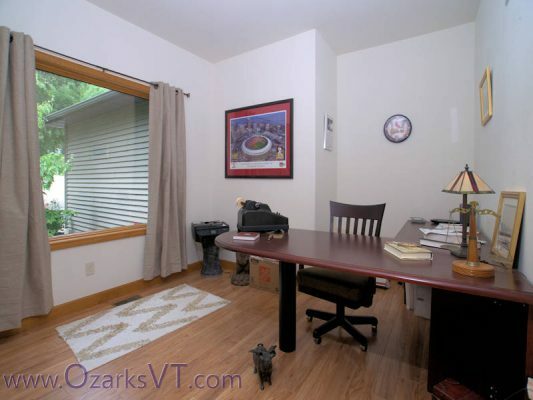 There is only so much time during the week to produce our work and we will do so only for those Agents on our list once it is full. 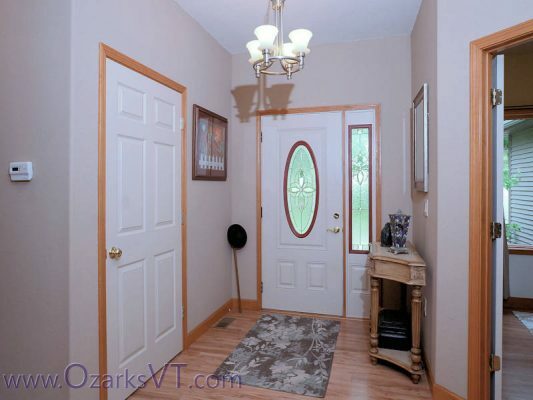 Don’t Wait too long to get in. 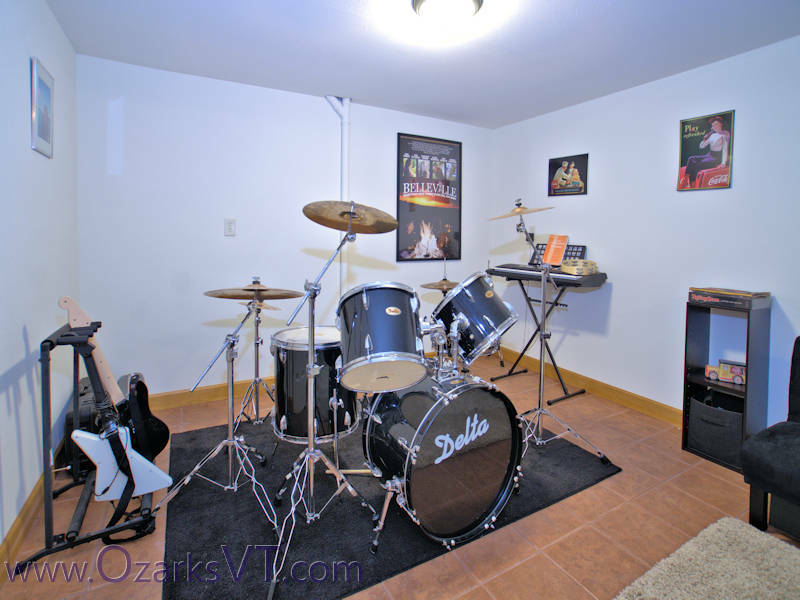 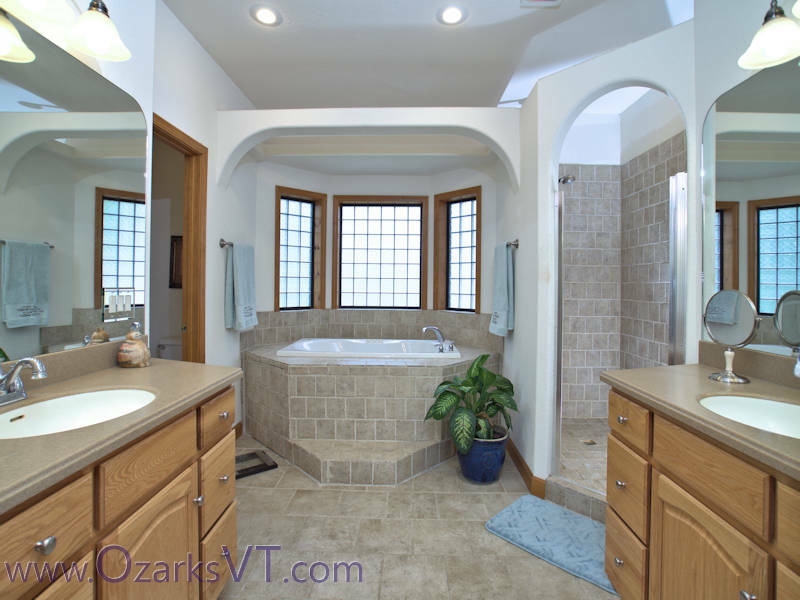 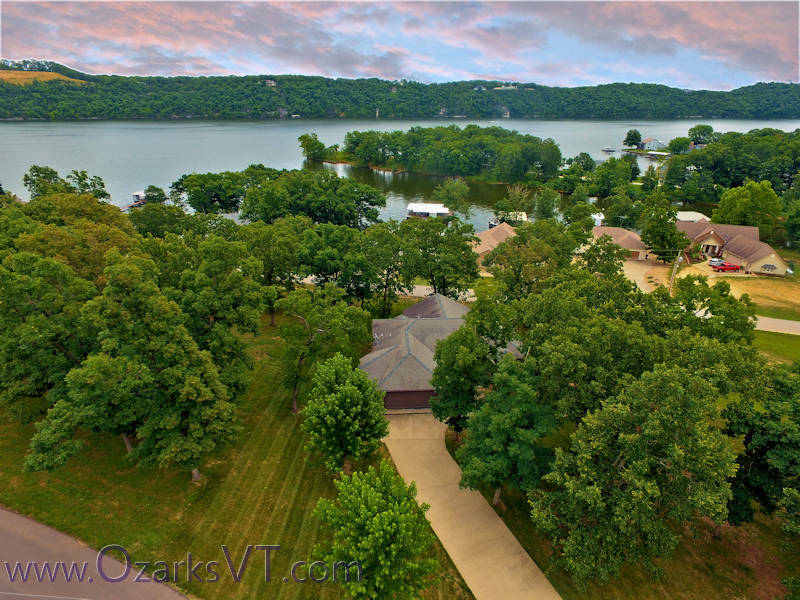 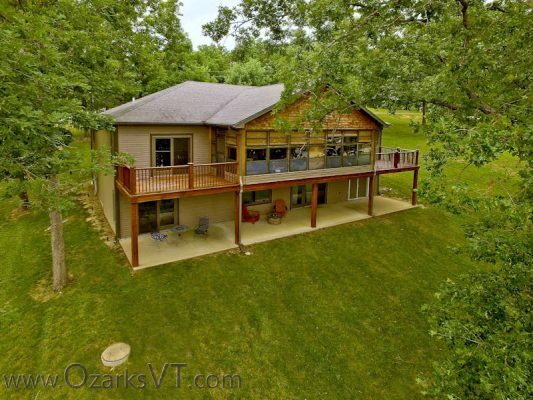 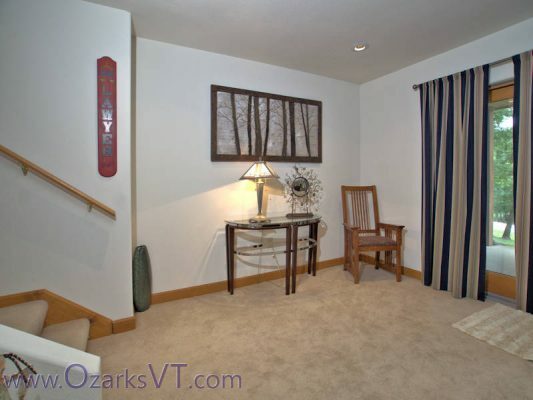 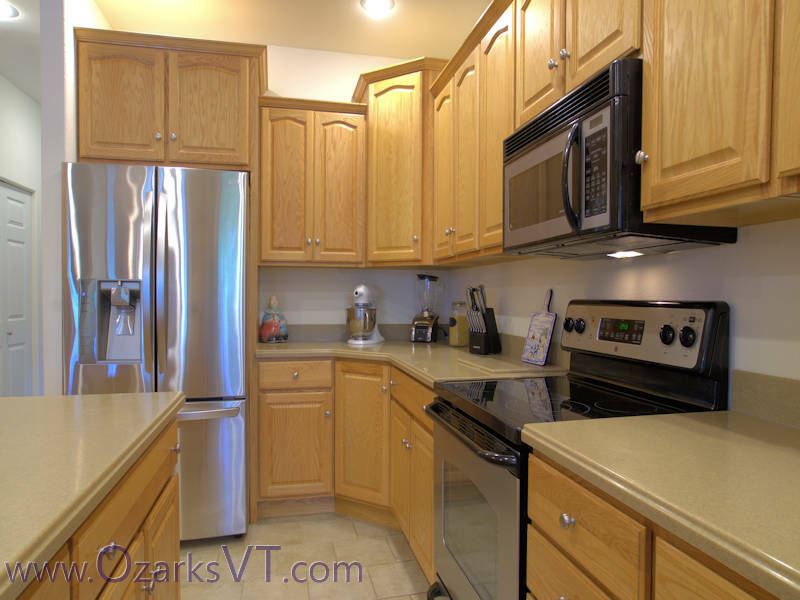 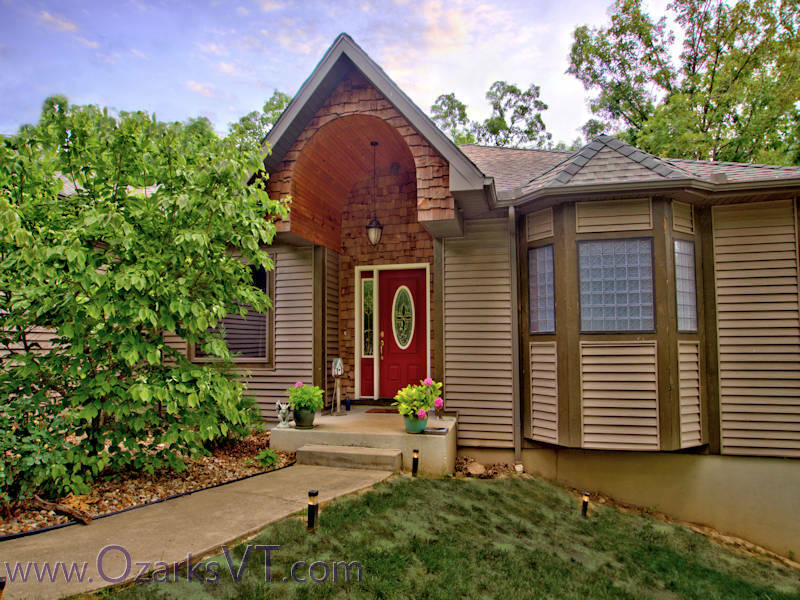 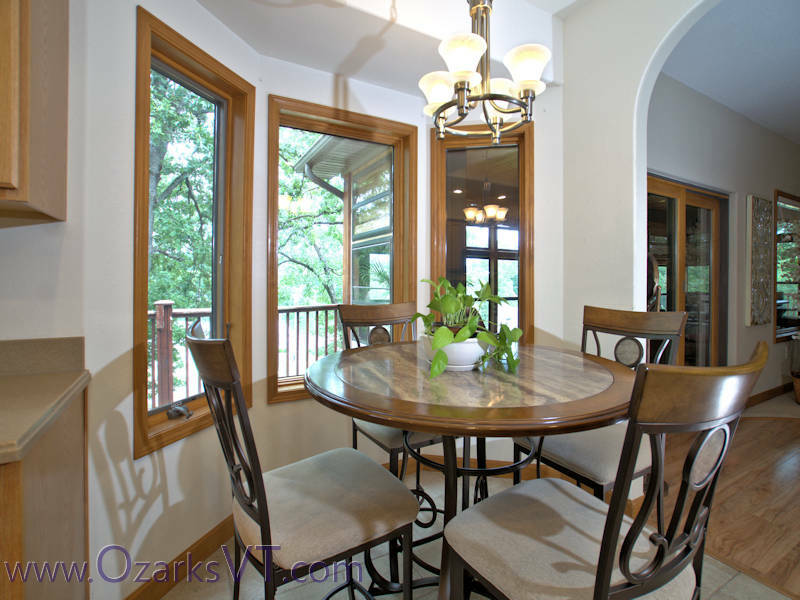 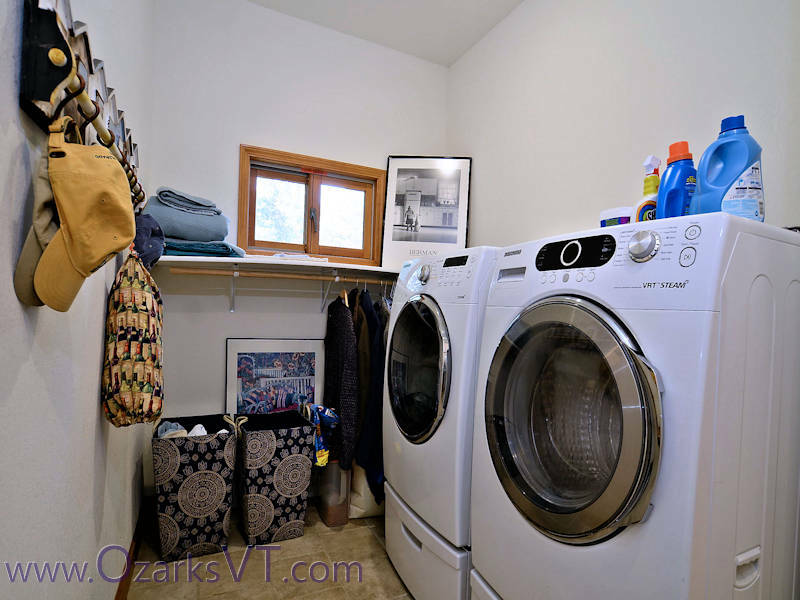 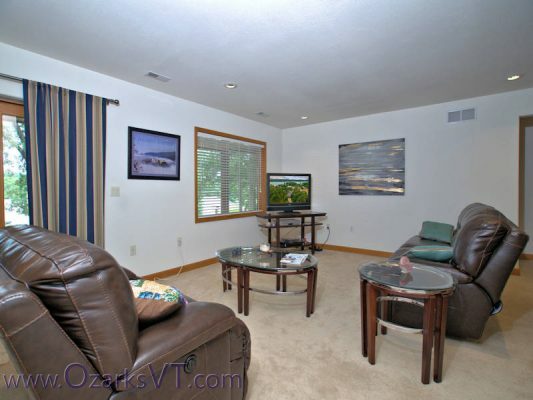 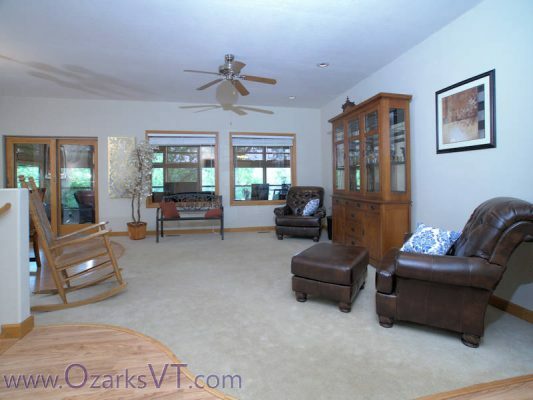 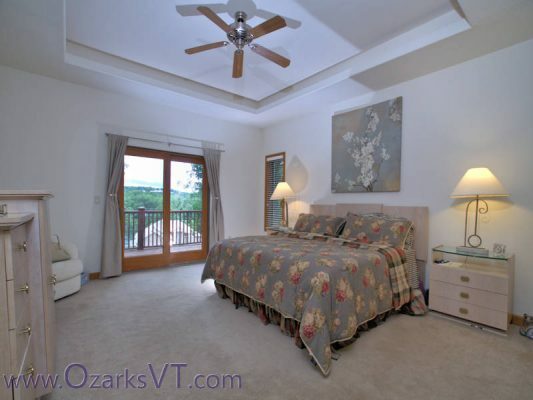 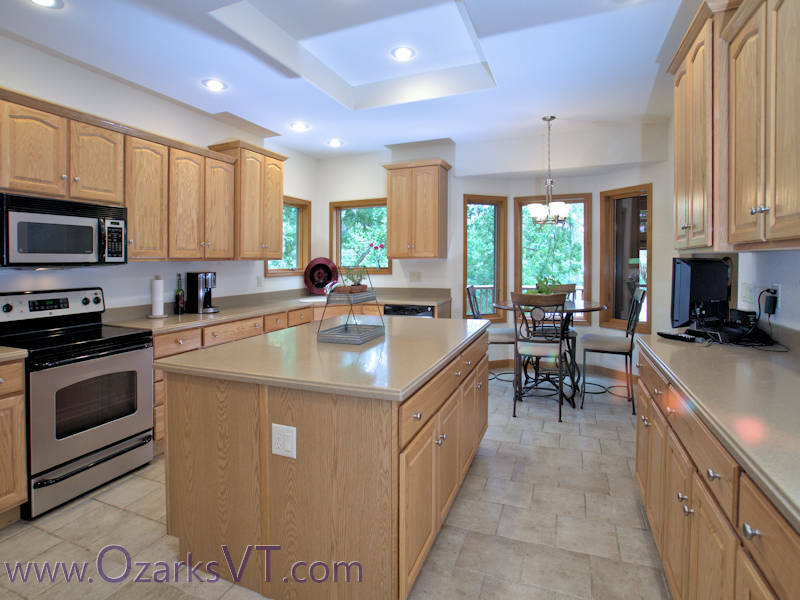 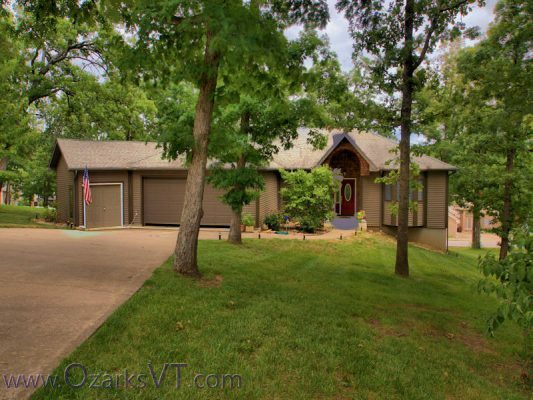 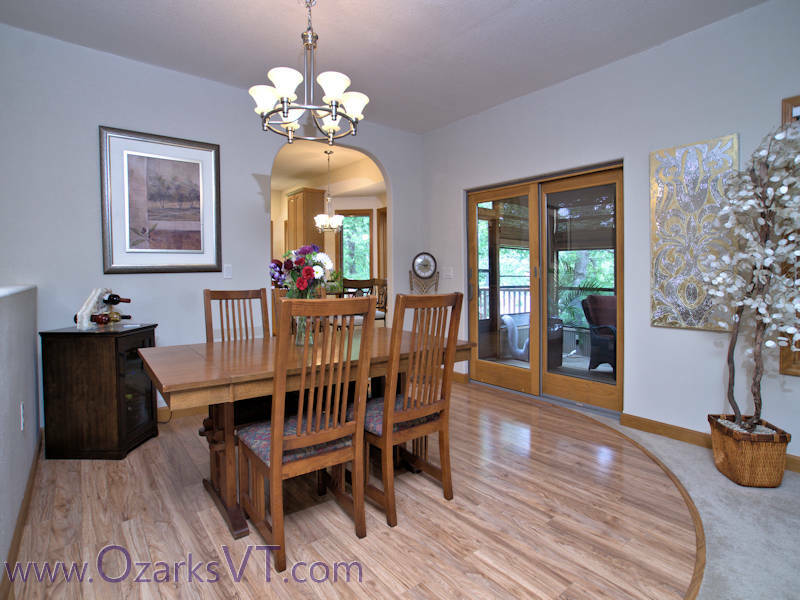 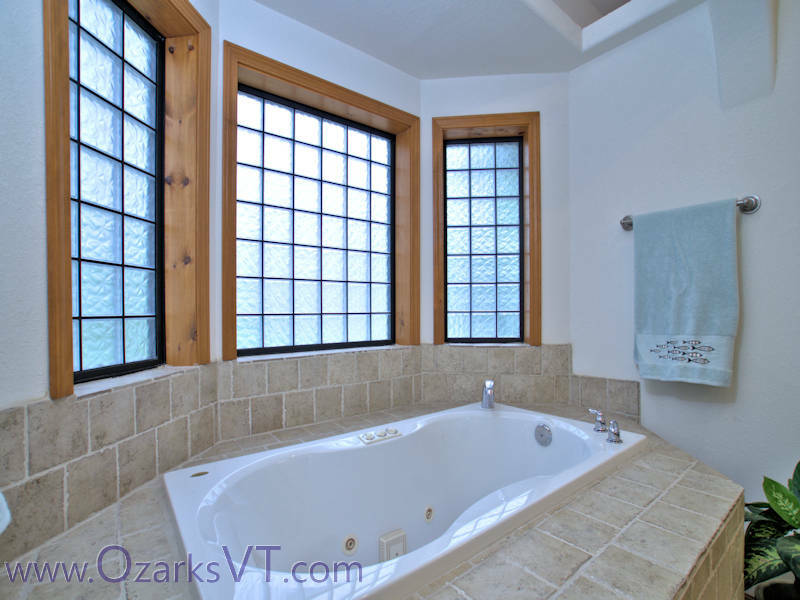 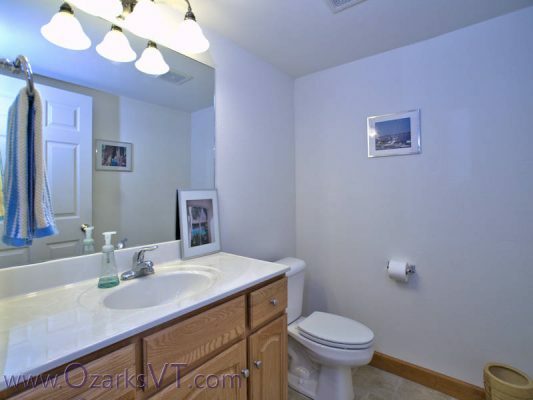 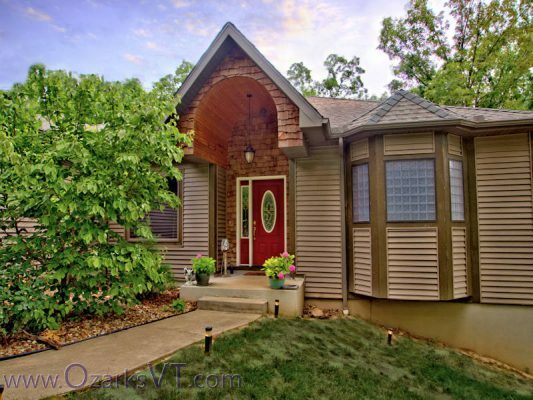 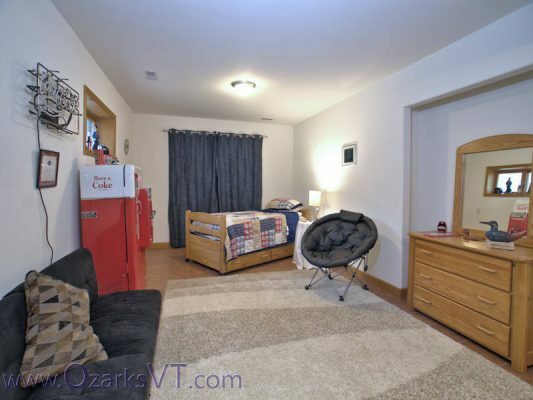 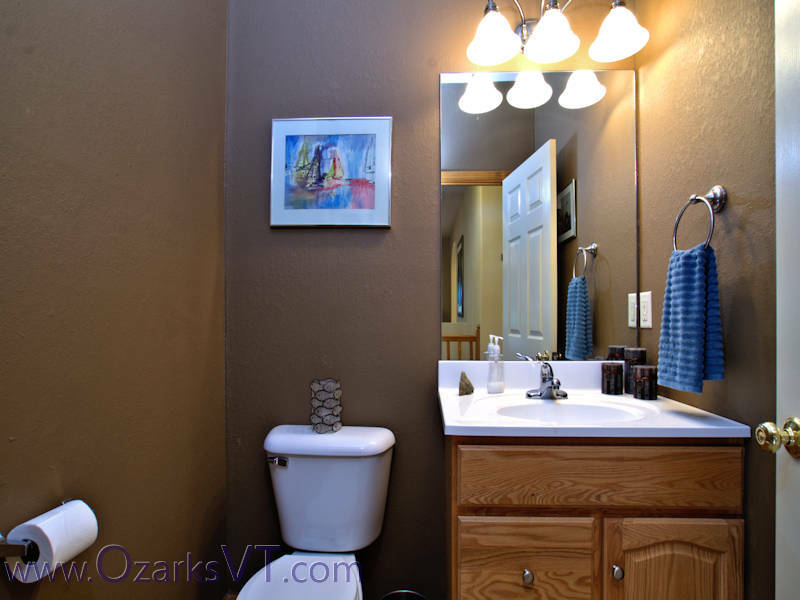 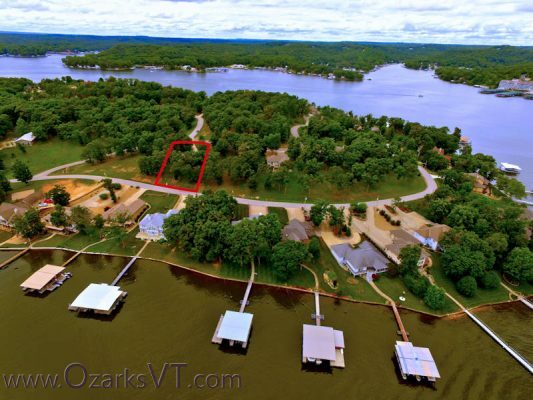 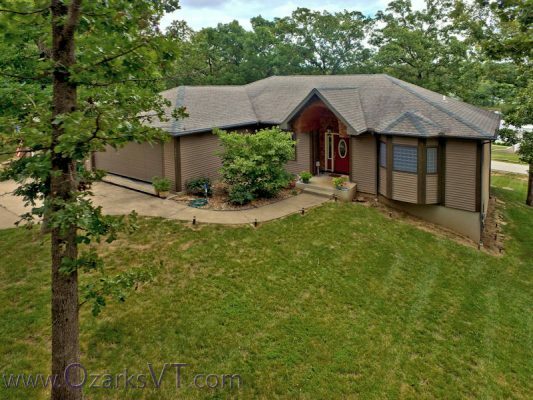 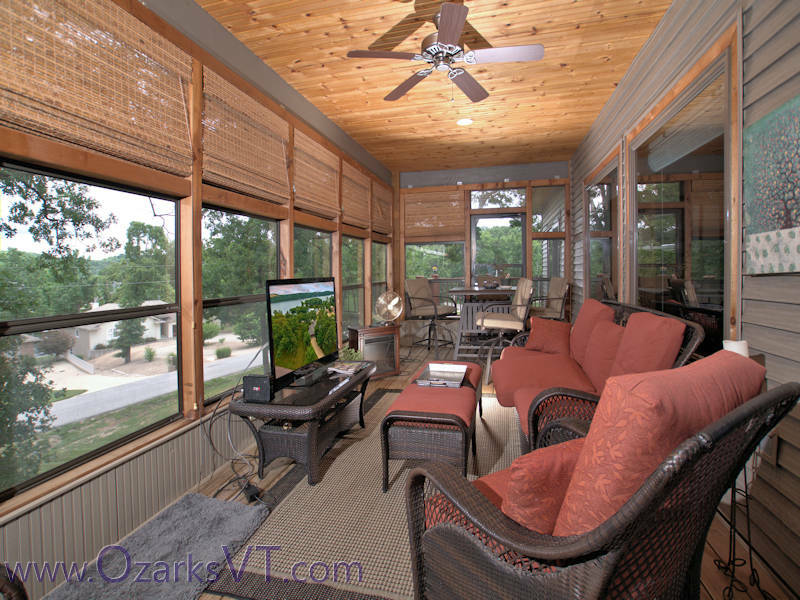 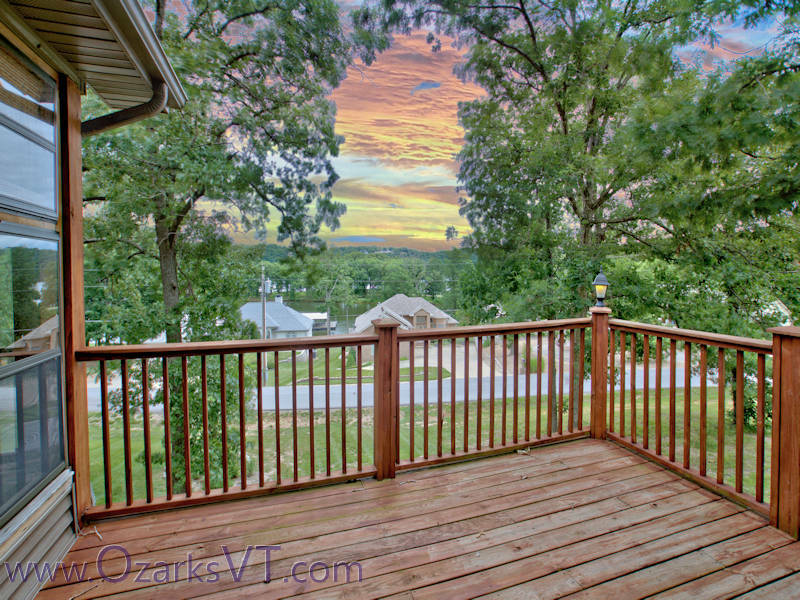 Please visit www.OzarksVT.com to order a tour of your listings.